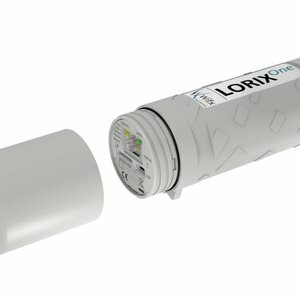 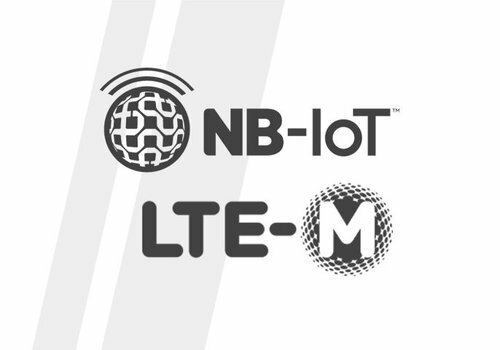 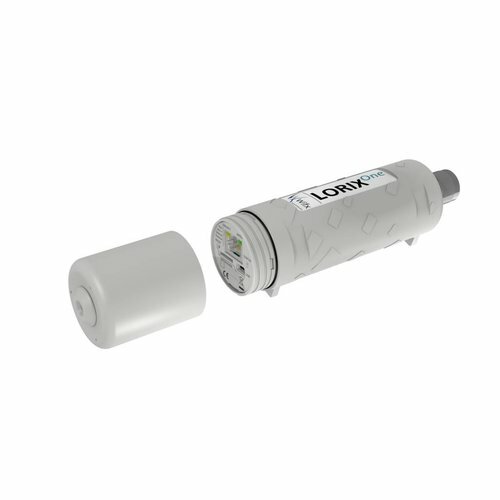 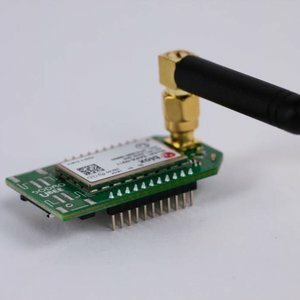 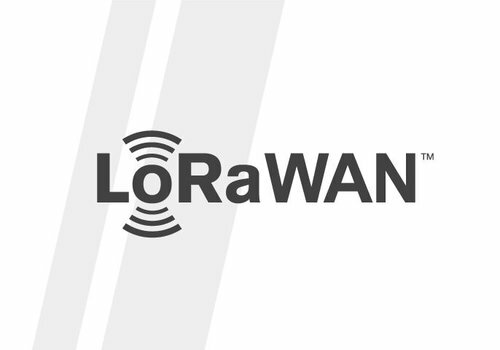 LoRa, NB-Iot, LTE-M, we have it all. 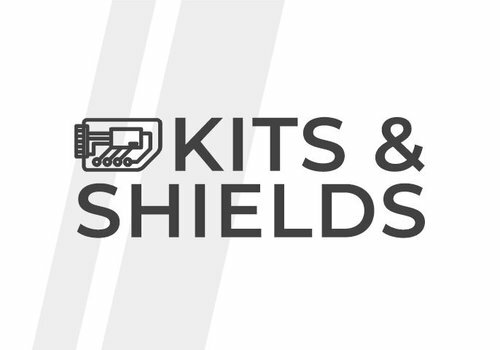 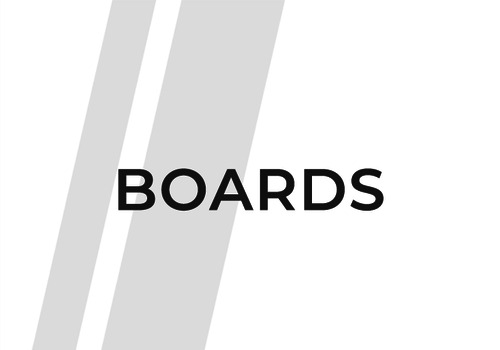 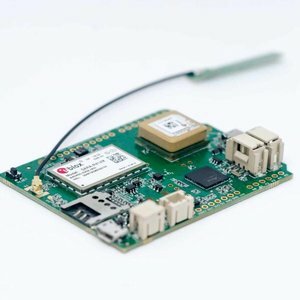 Browse the latest IoT products and developments! 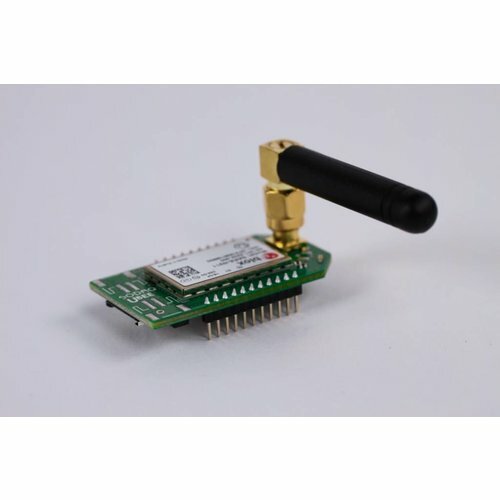 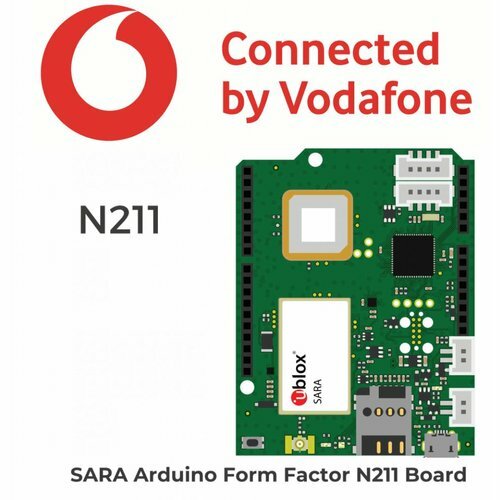 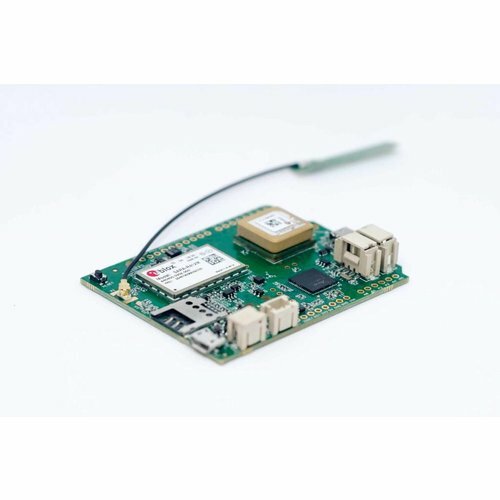 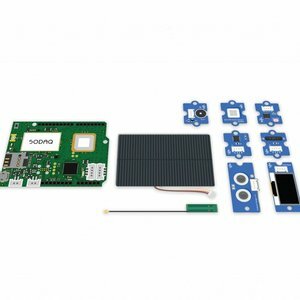 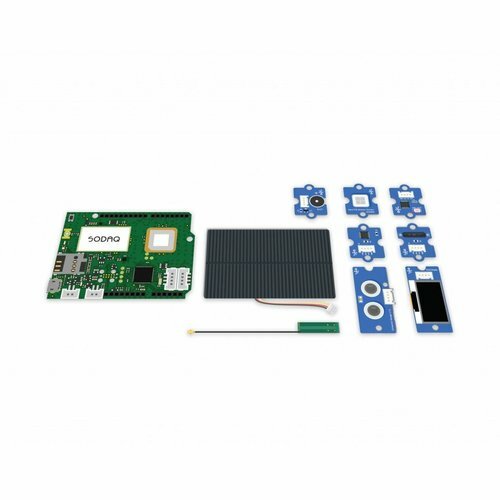 SODAQ Arduino Form Factor R410M Starter Kit for NB-IoT and LTE-M with Vodafone Connectivity. 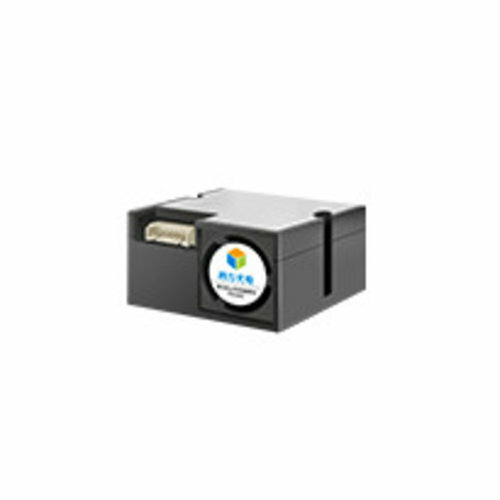 Mount your solar panels with a sturdy bracket designed specifically for the 1.5W Solar Panel. 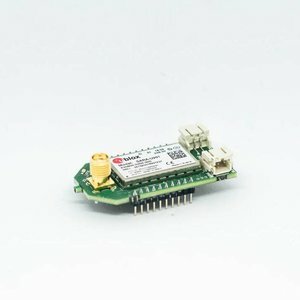 Micro USB Cable (60cm) to connect your devices! 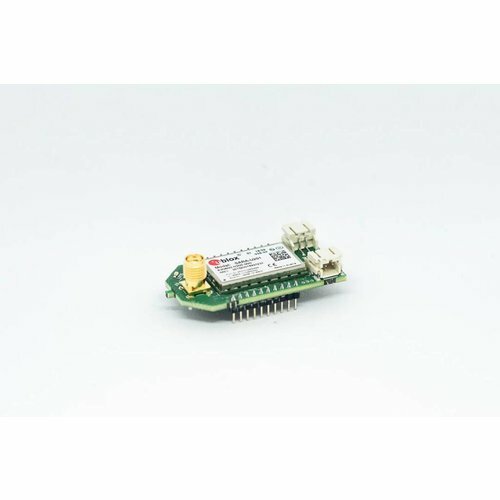 Based on laser scattering technology, PM3015 is high quality PM2.5 laser particle sensor module especially designed for automotive industry. 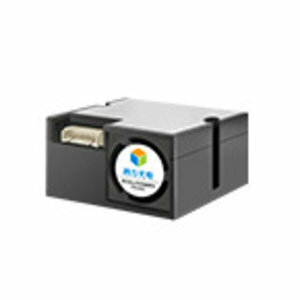 It can accurately measure particle mass concentration of PM2.5 inside and outside the car.